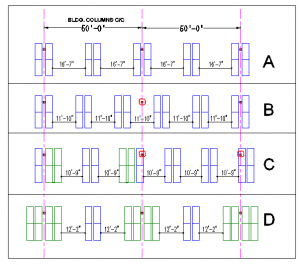 In his first post on column spans, LIDD’s warehouse layout expert Steve Zerter explained why 40’ column spacing is ideal for a pure single-deep layout. Here Steve explains how he tackles racking layouts in warehouses that have aisles wider than 40’. One might think that wider building column centers are always better. 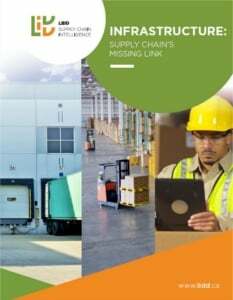 This is probably true for manufacturing facilities: fewer columns should cause less interference. 50 feet is a nice round number; I’ve come across a few buildings with 50-foot column centers. When it comes to warehouse racking layouts, however, this spacing is not ideal. Figure 2 below illustrates a bit of the trial and error process I use when working with 50-foot column centers. A: Pure single-deep with columns in the flue spaces. Not good; aisles are far too wide. B: Pure single-deep with standard aisle width. Not good; building columns fall in aisles. C: Mostly single-deep, double-deeps added as needed to get the building columns out of the aisles. Some lost pallet positions, but this is the best of the four options. D: A pattern that works; all columns are in the flues, though the aisles are a bit wide. There is however a 2:1 ratio of double-deeps to single-deeps. Not a layout that is likely to be practical for many applications. 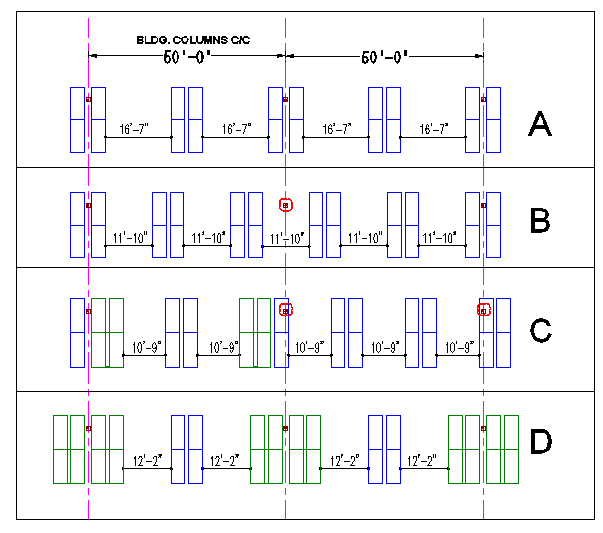 Laying out a building with unfriendly or inconsistent column centers becomes a game of playing with aisle widths and adding runs of two- or maybe three-deep storage to optimize the space. This inevitably means that some building columns end up within the racks, wasting pallet positions. 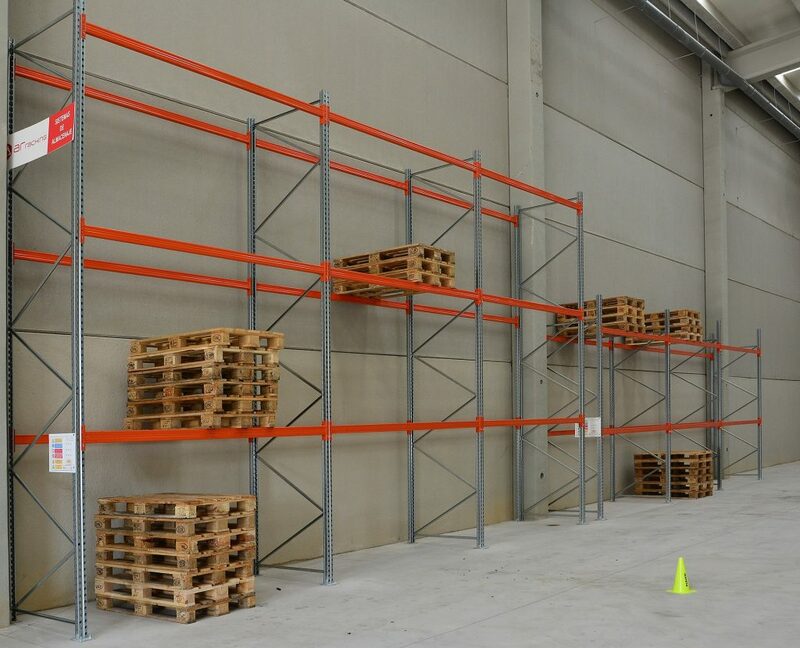 While any column spacing can be accommodated, some spans are clearly more space efficient than others for pallet racking.